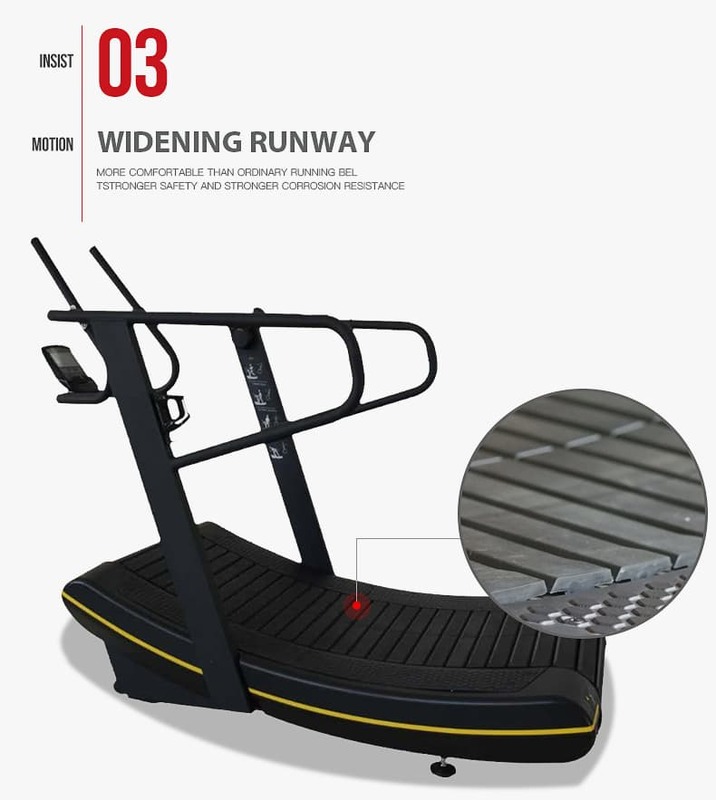 Ntaifitnesss® Superfit-5060 is a non-motorized, self-generated, curved treadmill. Using no electricity, and instead of running on the energy produced by the runner's own movement on the treadmill. Beginners and competitors can run at the desired speed and change output at will with no maximum or minimum speed setting. This is the finest quality, motorless treadmill ever produced. 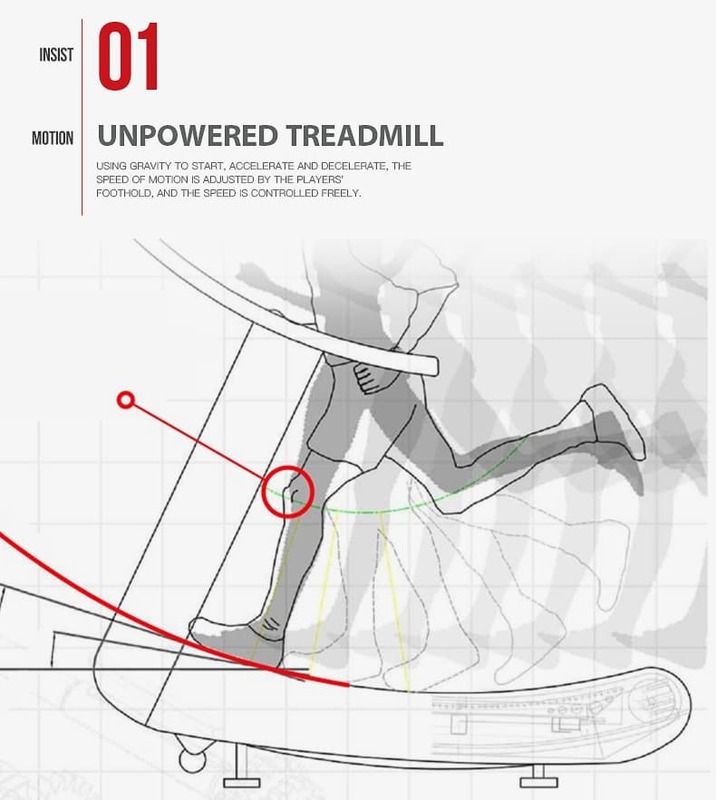 It allows people to walk, jog, run, and sprint without making any adjustments to the treadmill other than shifting the body’s center of gravity forward and backward. No Used Skillmill Gym Equipment; No Second-hand Skillmill Treadmill; No Refurbished Skillmill Treadmills. The Ntaifitness Superfit-5060 offering superior steel construction, dependable stability, and no-limits functionality in a streamlined, energy-efficient design. Our 10mm thick, low-impact running surface provides the runner with more comfort and less impact during long distance runs. 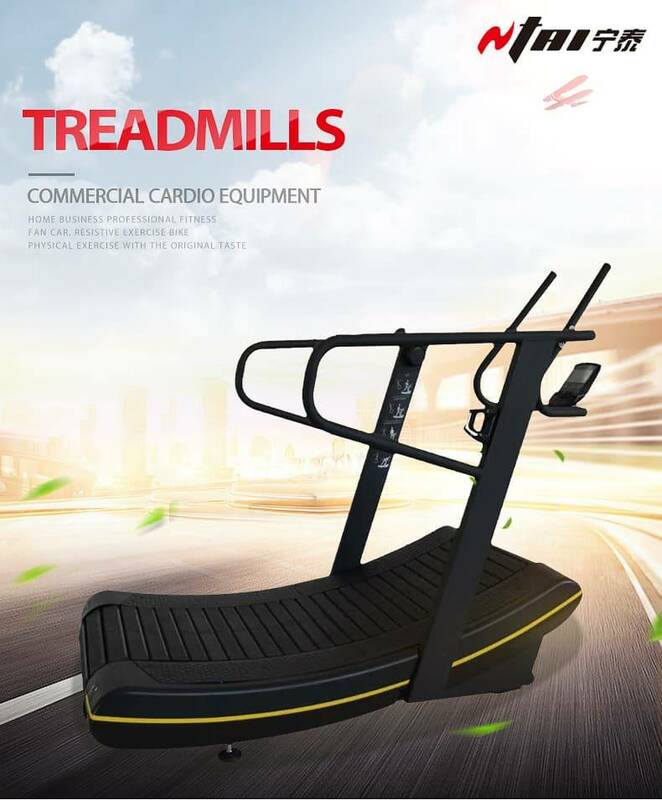 Proven to burn 30% more calories than traditional, motorized treadmills. 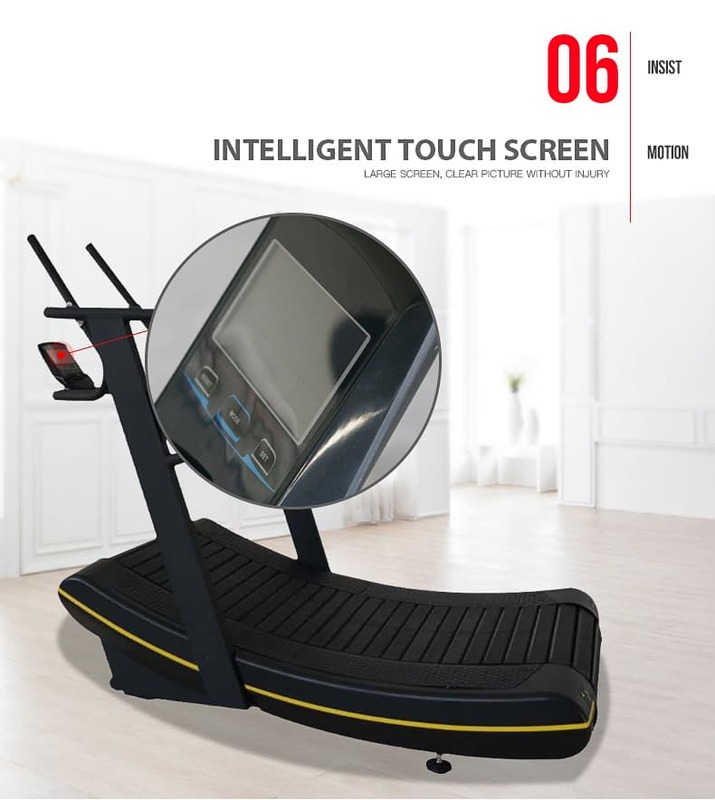 Because it’s a motorless treadmill, the Ntaifitness curved manual treadmill Superfit-5060 uses no electricity, running instead on the energy produced by the user’s own movement. Whether you’re a beginner athlete or a competitor at the highest levels, the machine can instantly conform to your desired speed, even if you change your output randomly at will. There is no maximum speed setting—if you want to push your limits during a workout, the Ntaifitness Superfit-5060 will be uniquely up to the task. Built with HIIT (high-intensity interval training) in mind, The Ntaifitness Superfit-5060 console keeps you informed on your Time, Calories Burned, Distance, Speed, Watts, RPM, and Pace, with a number of heart-rate and interval programs available. Compatible with a variety of mobile fitness apps for your smartphone as well as group leaderboard software. A completely new way to deliver professional sports training via a highly effective solution. A unique solution offering a huge variety of workout routines to train all the body’s energy systems and turn your members into peak performers. 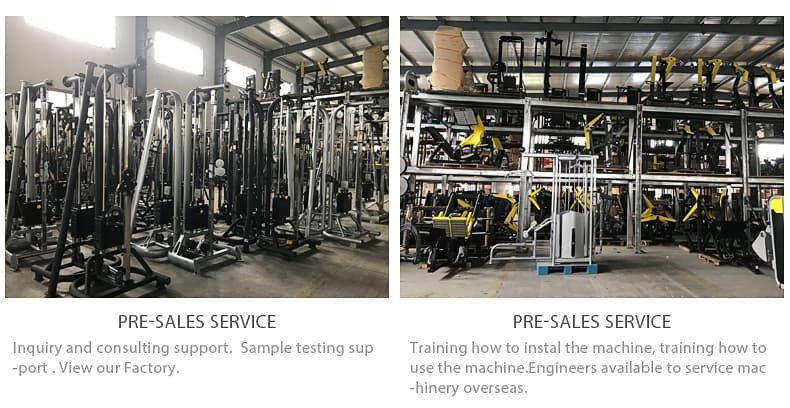 Built to stand up to demanding use, Ntaifitness Superfit-5060 will endure and ensure excellent reliability thanks to its sturdy design, carefully selected materials, and high-quality components. With Ntaifitness Superfit-5060, you can quickly improve your performance through training skills in power, speed, stamina, and agility. High-Intensity Interval Training (HIIT) on Superfit-5060 is an effective way to achieve maximum fitness, burn fat and build endurance. Still, athletic Training hones your ability to carry out complex movements and helps to improve muscular coordination. Routines comprise a full mix of fundamental movements, progressing through simple to more difficult exercises to obtain lasting benefits, both in terms of athletic performance and in everyday life. 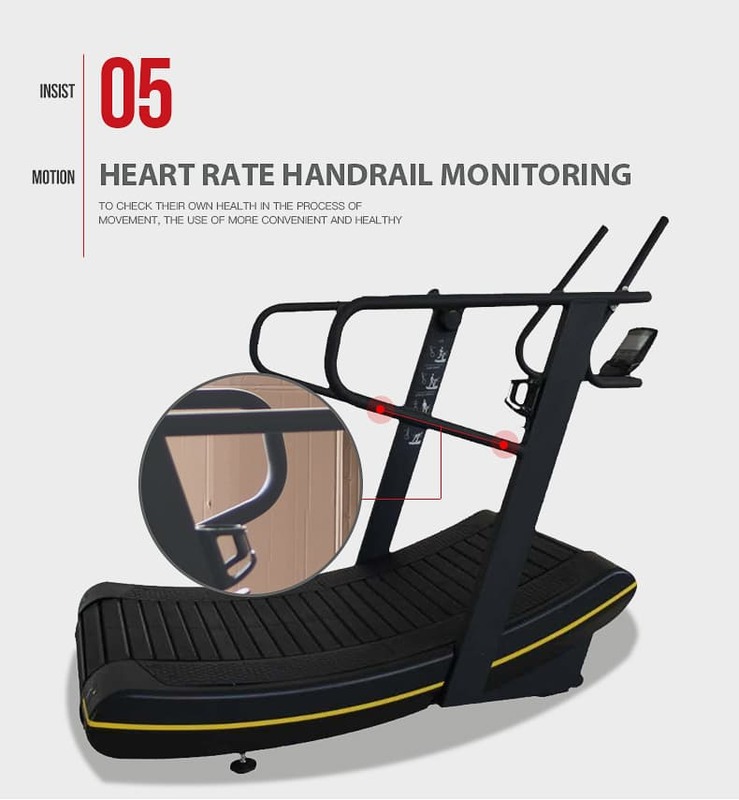 Ntaifitness Superfit-5060 is operated and controlled by whoever is using the equipment, accelerating quickly from a cold start and moving at the same pace according to whether users walk, run or sprint. Moving to the front of the deck speeds up the pace, moving to the back slows you down. And no motor means much lower running costs and carbon footprint. 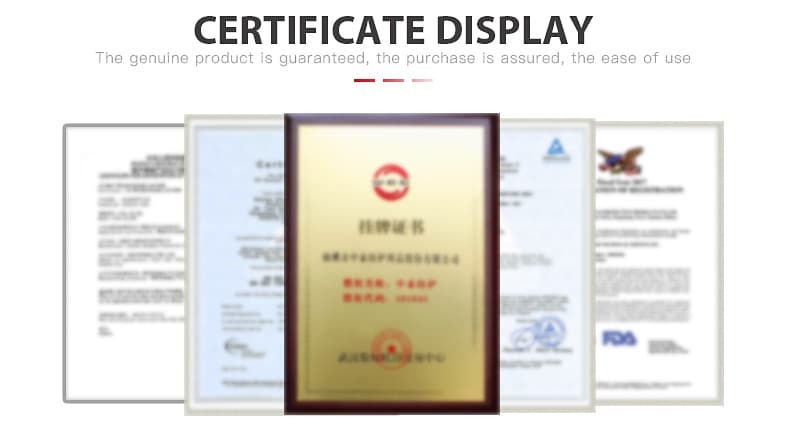 The curved arch deck as width as 480mm, it adopts the gravity to run, power free to move. meter powered by 2 dry battery 7#, this running machine does not spontaneous electric. 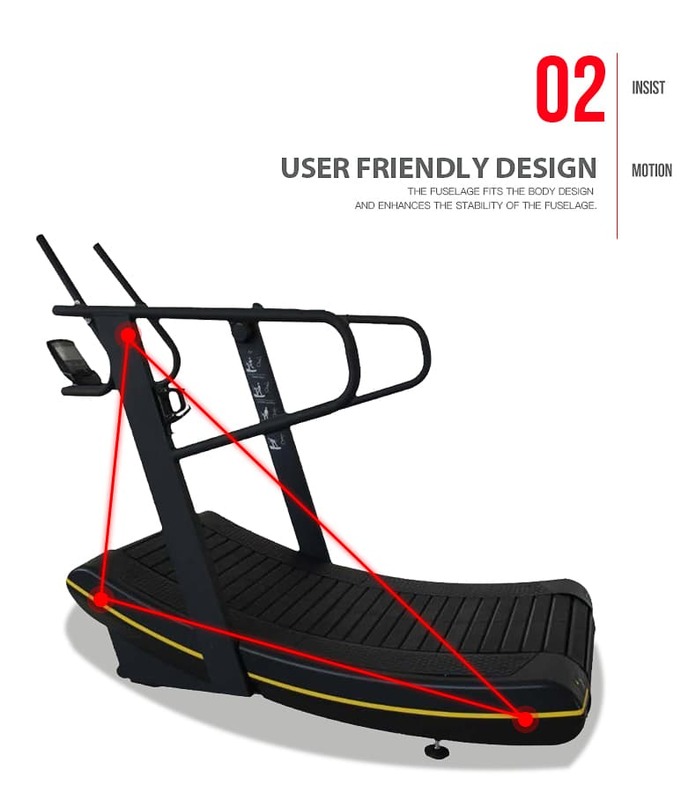 The subversive human body supports allow users simulate 100-meter sprint/dash, Max reaches 35 Km/h, means max 9.72 m/s, minimum 10.29 s for 100 m; accurate speed is subject to users strength and body weight. Custom Paint, Ntaifitness is the only treadmill available in custom colors direct from the factory. These motorless treadmills give the best cost-benefit when compared to motorized treadmills. 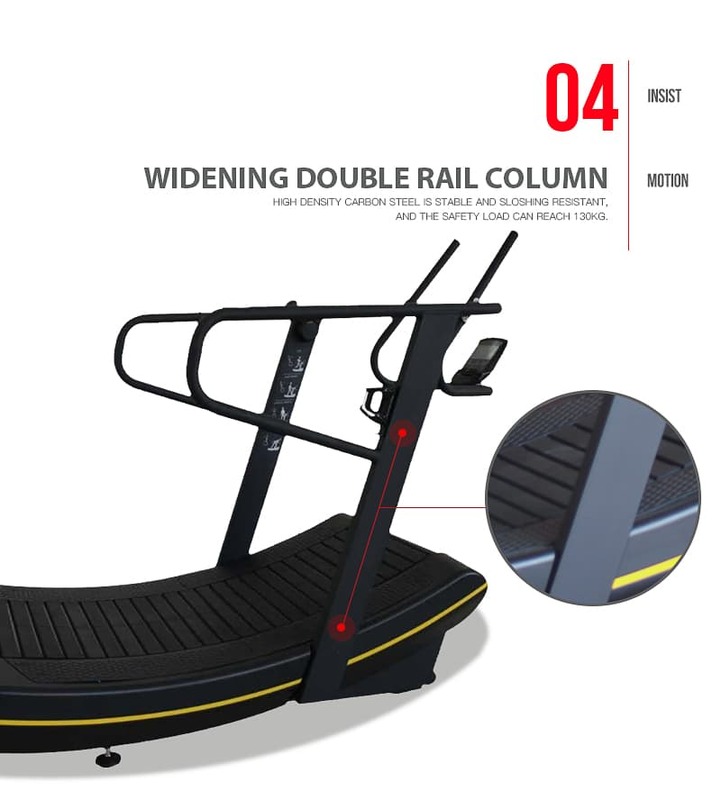 They are a lot more affordable than electrical treadmills and also more lightweight. 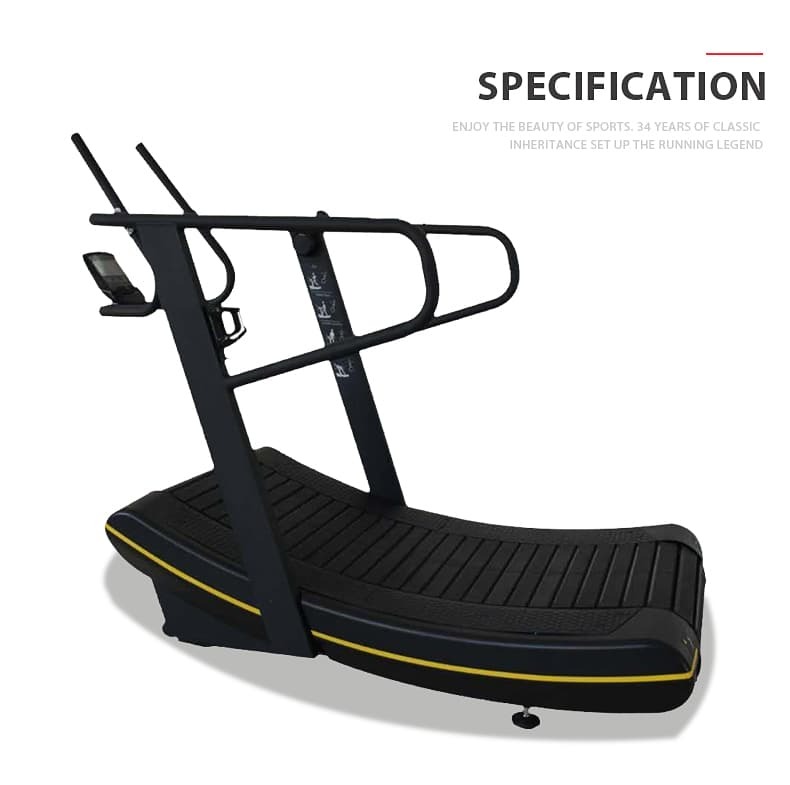 We've designed the Ntaifitness Superfit-5060 to require less maintenance and be easier to maintain than comparable competitor models. There’s no need for you to adjust the belt tension or replace the deck. This treadmill is the easiest to maintain that you’ll find anywhere. Incorporated with various features, whether running that marathon training or working on your fitness, these curved and non-motorized Superfit-5060 Products will provide that extra edge.